Last month, I went to Abreeza for the GCash Caravan. 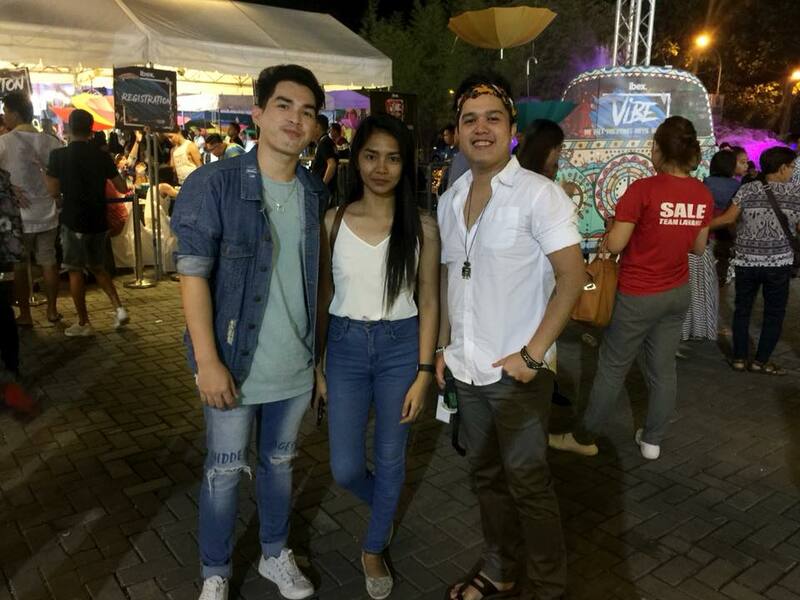 The event gave me an idea to challenge myself and to shop wether I could get a whole outfit for less than 2,000 pesos. 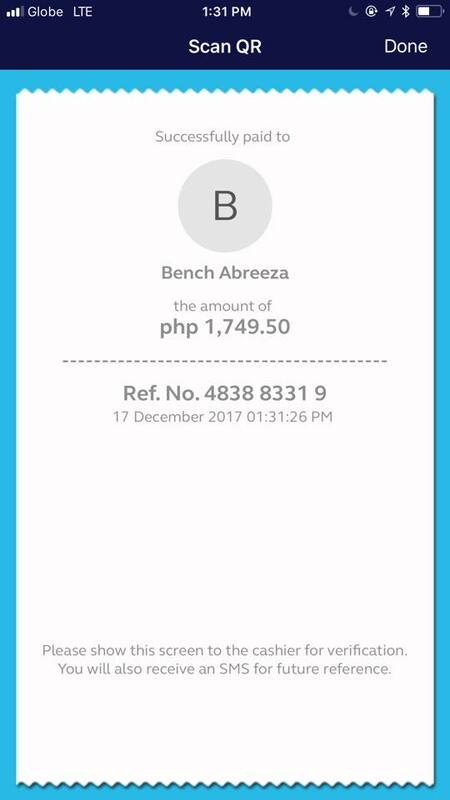 I went straight to Bench and I was happy to learn that Bench accept GCash as mode of payment. Bingo! 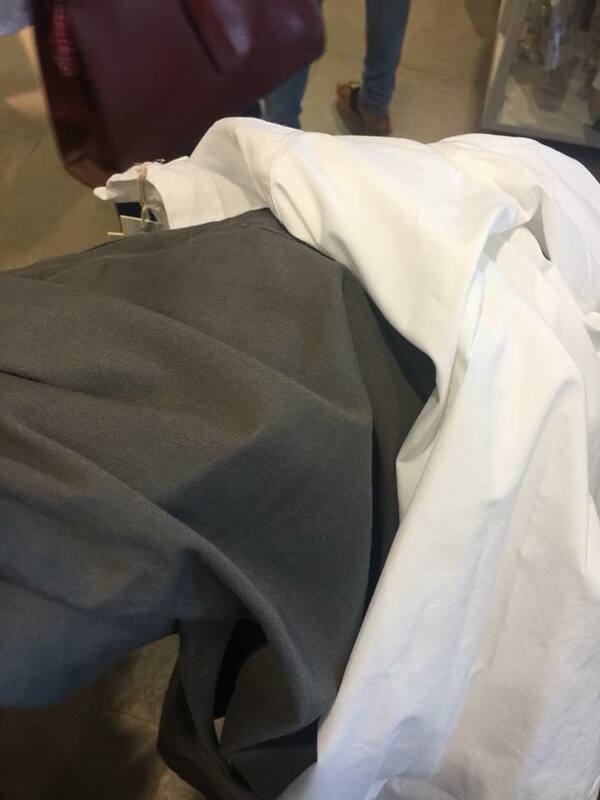 I rounded the whole place and finally bought, a white polo and an OJ Pants for a total of Php 1,749.50. I was planning to buy slippers but I opt to spend the remaining amount for a movie. Haha! I already have the GCash app on my phone and what I like about it is the convenience of shopping without carrying a cash. All I had to do was point my phone to the GCash QR (quick response) Code to take advantage of the fast and easy Scan To Pay feature. There is no longer any need to wait for loose change or pay in smaller denominations, or even stand in line for a long time. 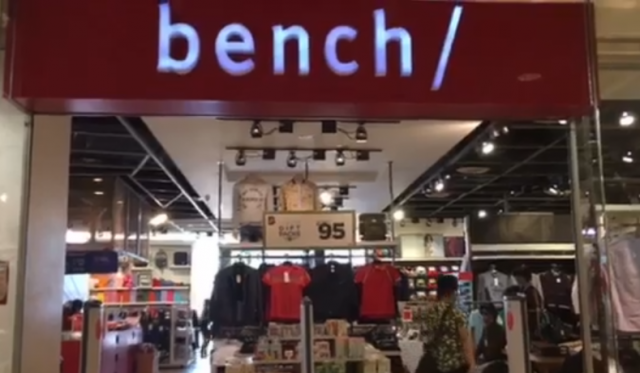 Aside for making transactions more convenient and safer, GCash users can enjoy a 30 percent cashback of up to P500 until January 31 this year when you scan to pay with GCash in Bench and all of its other brands. GCash users can pay for any item at Bench and at least 39 other affiliated brands which include Paul Smith, American Eagle, The Face Shop, Aldo, Assembly, Aldo Accessories, Bench Body, Bench Fix Salon, Bench Kiosk, Bobbi Brown, Call It Spring, Cotton On, Cotton on Kids, Cath Kidston, Charles and Keith, Dimensione, Estee Lauder, Fox, Her Bench, Human, Jo Malone, Kashieca, La Senza, Maisen, Multibrand, Marugame, Mothercare, Origin, Pablo, Pedro, Paul, Personal Exchange, Repetto, Rubi, Skin Expert, St. Marc, Typo, Under Armour and Vero Moda. And oh! Here’s what I got for 1,750 pesos! I was actually struggling to find the perfect outfit that is stylish. Haha! 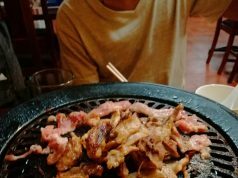 Using the GCash scan to pay feature is simple. 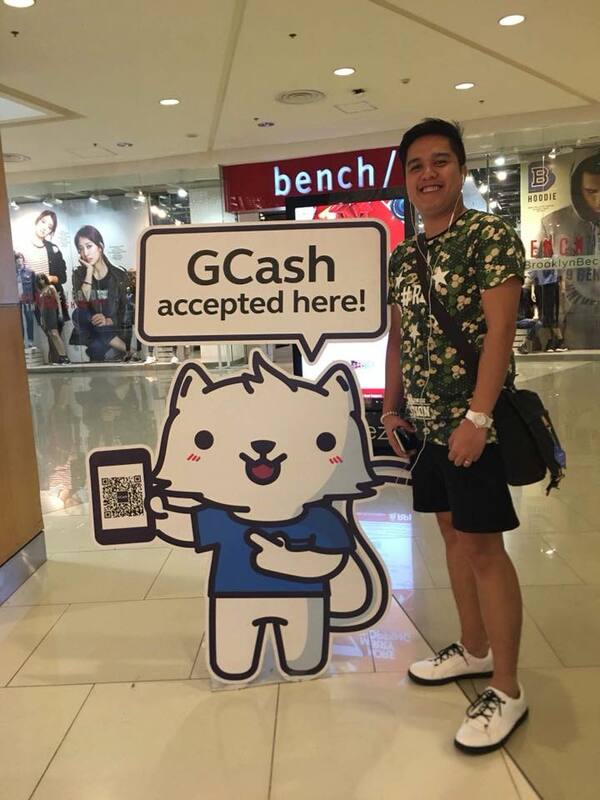 With your iPhone or Android smartphone, just download or update to the latest version of the GCash App, register for an account, and then fund you GCash wallets at any of the more than 12,000 GCash Partner Outlets nationwide, including Globe Stores, Puregold branches, SM Business Centers, Robinsons Business Centers, 7-Eleven Barcode and Cliqq kiosks, TouchPay kiosks and pawnshops such as Cebuana Lhuillier, Villarica and Tambunting. 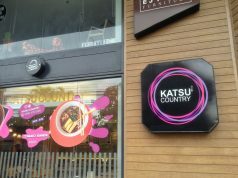 Once it’s done, just simply tap on the Scan QR, point a phone’s camera at the partner’s QR code, and pay.